Bike and Roll DC offers entertaining and informative bike and Segway tours of Washington, DC and Alexandria, VA, including the National Mall, Mount Vernon Estate, and the annual Cherry Blossoms Festival! Guided tours, self-guided rides, and private/group tours are available. 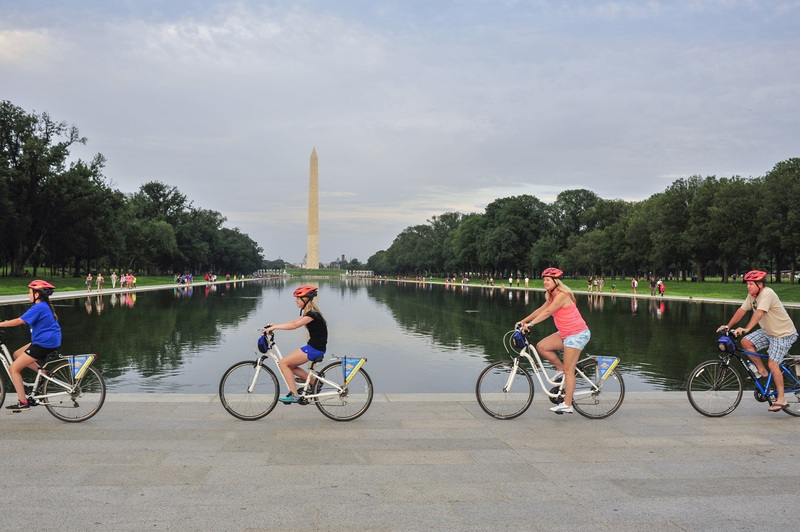 The best way to explore the nation’s capital is by bike! Get out, enjoy some fresh air, and explore the many sites that Washington DC has to offer. We offer the largest selection of adult bikes, kids bikes, and specialty equipment in the area. Coast to Coast: See all our Locations! 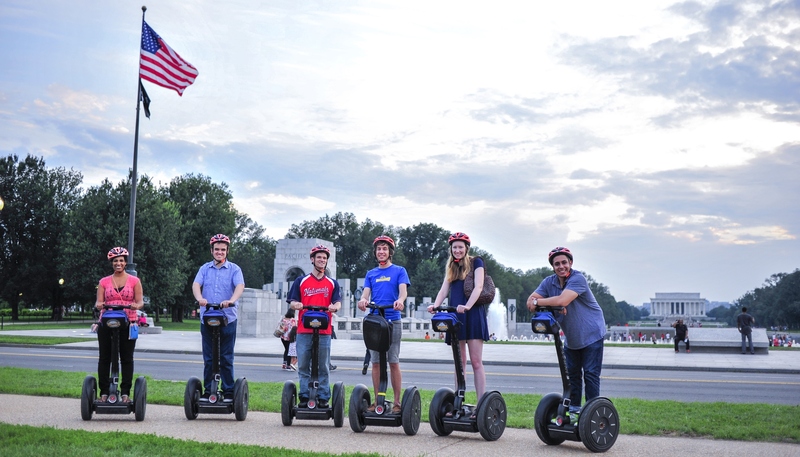 “We had a Segway tour of DC through Bike and Roll and it was fabulous! “My husband and I live in DC and we have taken this tour at least 5 times. “Definitely the best way to see the DC monuments. “An amazing way to see all the monuments.